Voted by STYLE magazine as 'The best place to go to for the ultimate decadent mani/pedi', we can only concur in fervent enthusiasm. Tucked away in a white shophouse along Taman Warna, The Nail Room is a haven for calmness and indulgence. Away from the main shopping district at Holland Village, here is where you can get quiet away time from the crowd and yet get your manicure done with utmost dedication. 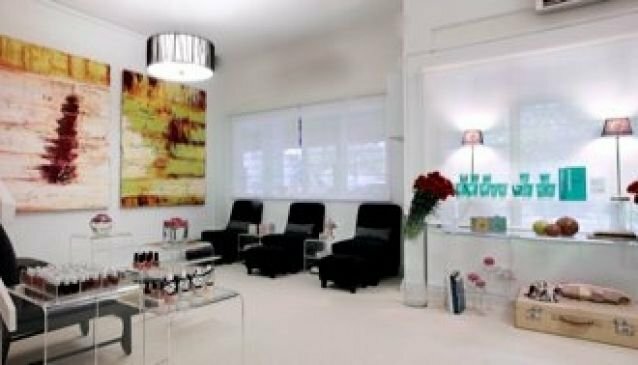 Beyond the usual OPI polishes, the place is a host to other favourites including Essie, Deborah Lipmann and Butter London. If you're looking for a little more pleasure, go for their Cleu de Peau treatments.